Talybont has looked glorious in the recent snow. And there’s plenty of sledging on virgin snow in the surrounding hills. 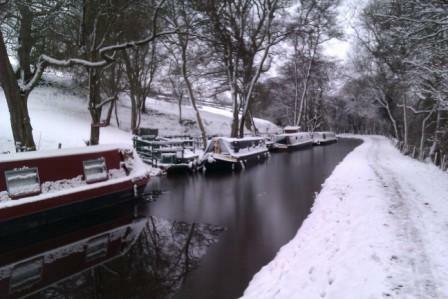 This entry was posted in General interest and tagged mon & Brec canal, snow, Talybont on Usk. Bookmark the permalink.